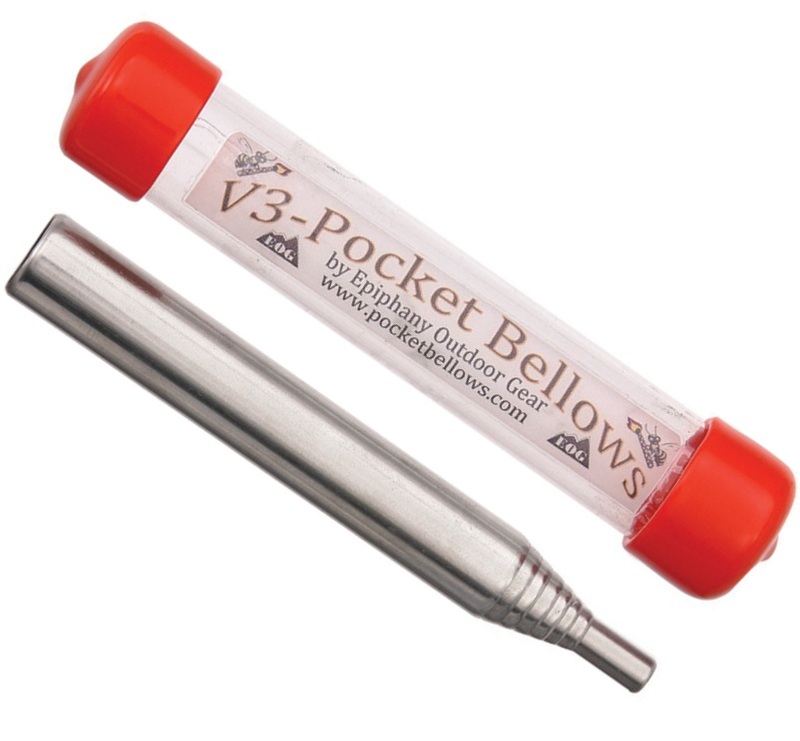 V3-Pocket Bellows: (extends to 20” & collapses to 3.5”): Equally effective as the V3-Pocket Bellows but with half the collapsed length as the V2, this bellowing tool compresses and focuses extra oxygen directly into the heart of a fire. The byproduct of this extra oxygen is a significant amount of extra heat which is the key to overcoming wet firewood. 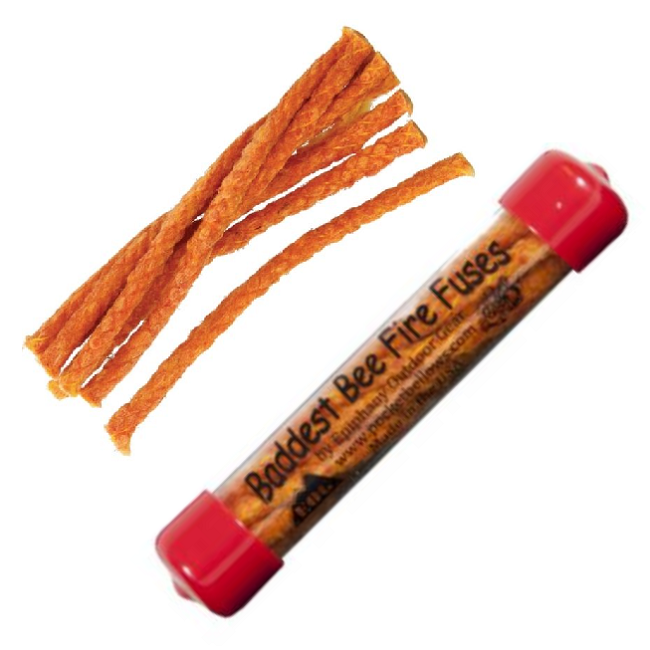 Baddest Bee Fire Fuses are “Made in the USA” of 100% organic materials including beeswax, olive oil, spice/food based dyes, and cotton (most competing products are hexamine, petroleum, or calcium carbide based. Many of these products can be hazardous to your health). 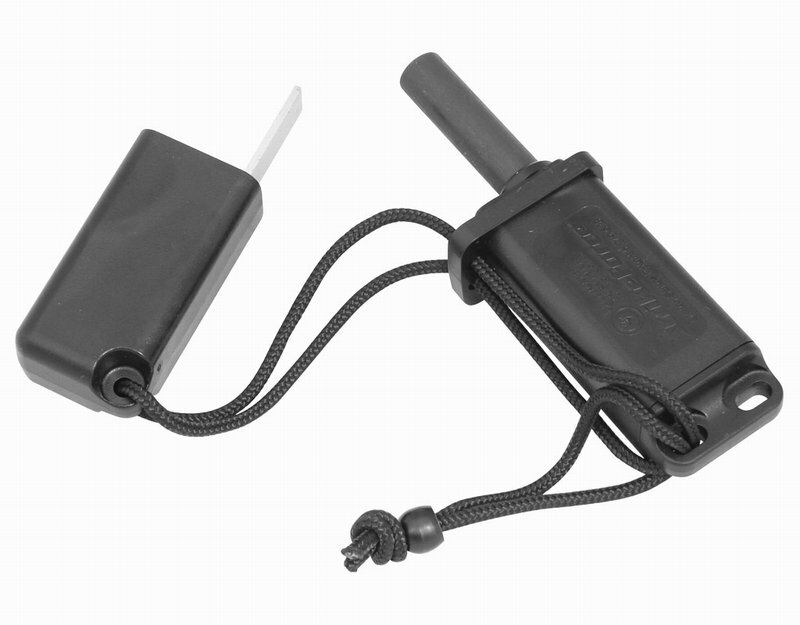 Each Fire Fuse is 1.75” in length and comes in a compact, protective carrying case. Baddest Bee Fire Fuses provide users a weatherproof tindering knit that produces a strong, long-burning, breezeproof flame that is considerably larger and longer burning than a flame produced by match or butane lighter. 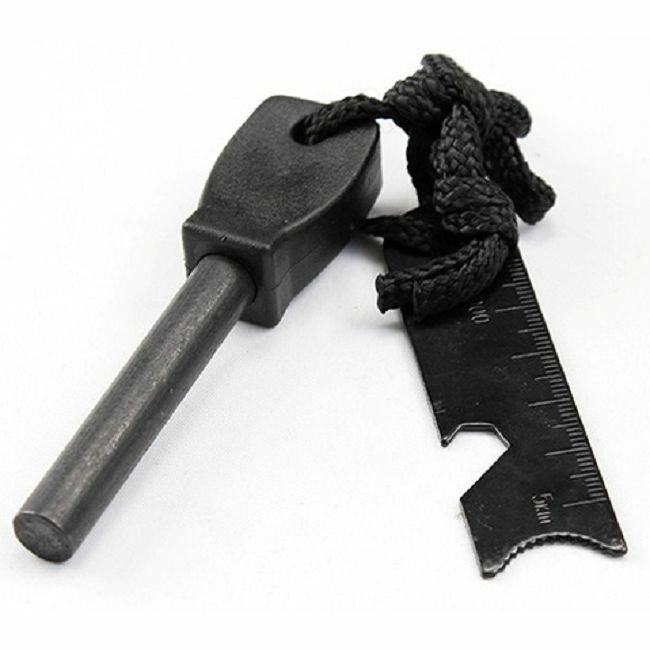 Due to the low flash/ignition temperature of the materials and organic weatherproofing formula we use, our Baddest Bee Fire Fuses are extremely effective at igniting from sparks cast off flint striking tools in wet (and dry) conditions where forest floor tinders are too damp to ignite. Coupling this larger, longer burning flame with a bellowing tool gives users the opportunity to start a fire with wet fuels they wouldn’t normally be able to start. TBS Army Firesteel - Quite simply one of the best on the market. 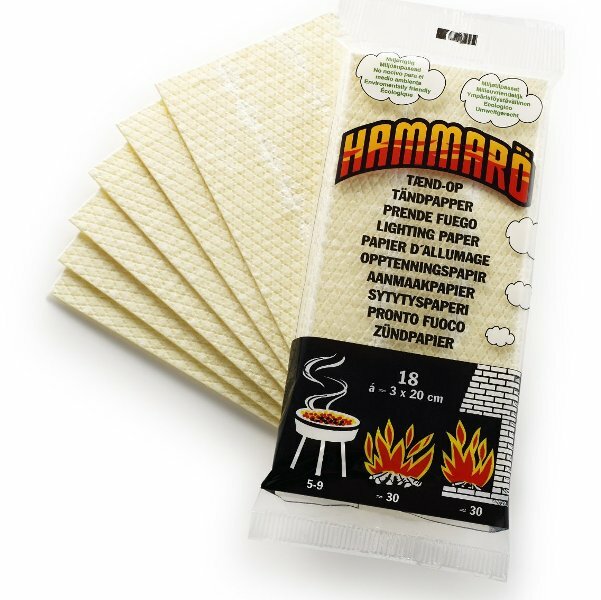 Hammaro Fire Lighting Paper - Takes a firesteel spark easily!